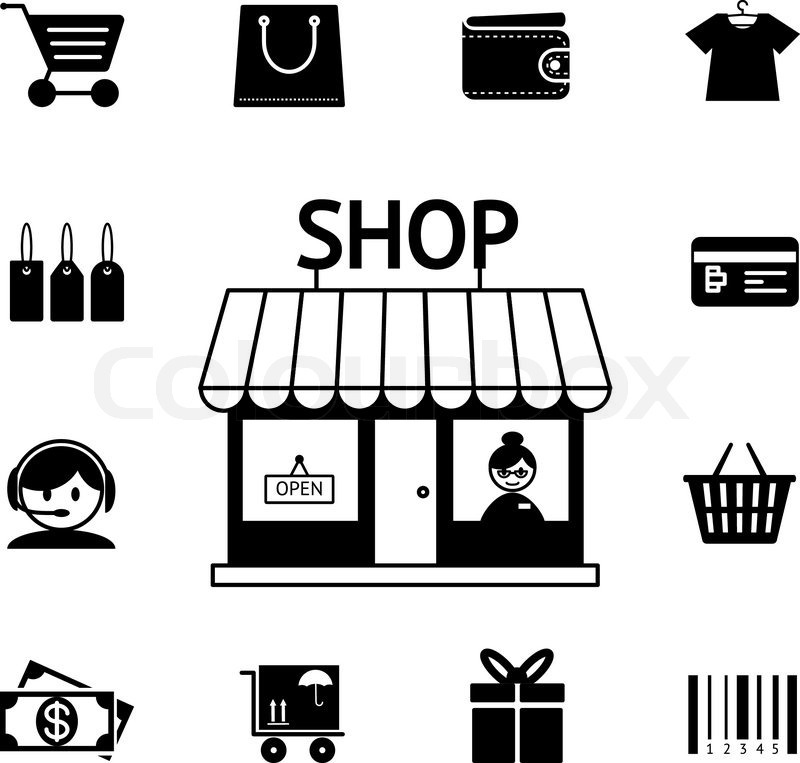 We offer Point Of Sale Systems & Merchant Solutions for any type and size business. No matter what your retail specialty is, whether it's bikes, dogs, clothing, artwork, or your neighborhood convenience store, our Point Of Sale systems will get the job done for you! 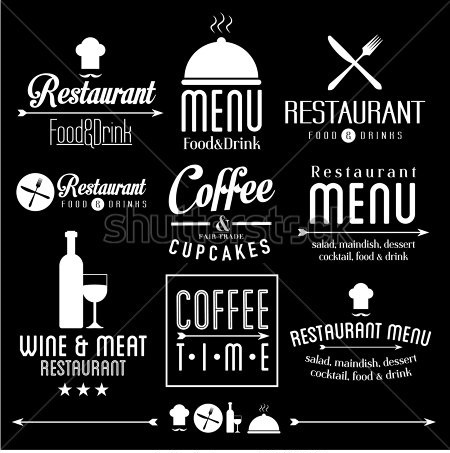 Whether you are a restaurant, bar, coffee shop, cafe, or bakery we have a Point Of Sale System that will be a great fit for your business! 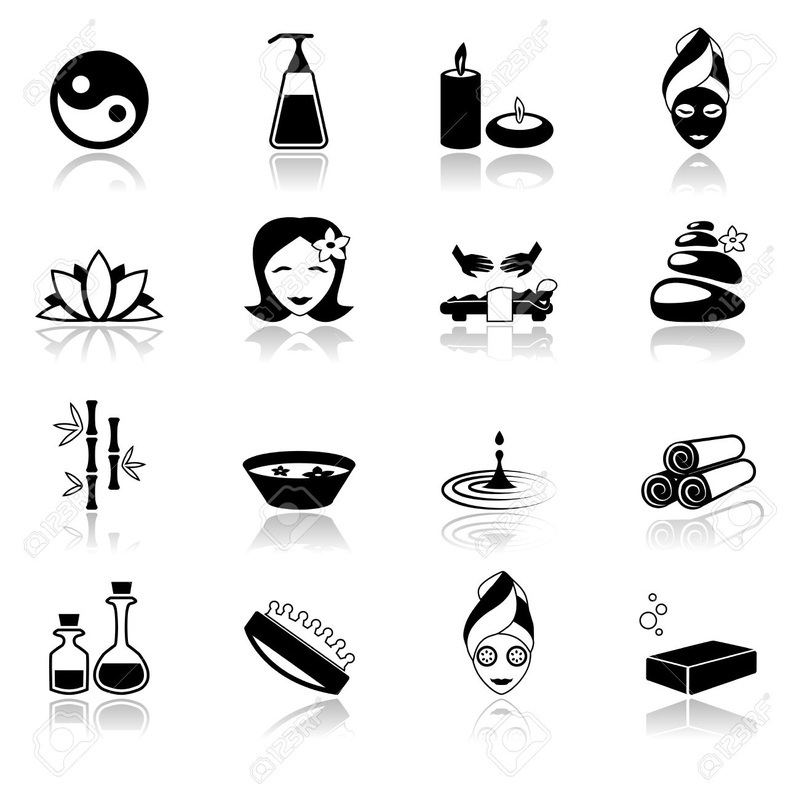 Do you own a hair or nail salon, spa, boutique, or just have a need for customer scheduling? We have a Point Of Sale system that will deliver the performance you require!